Sadio Mane and Roberto Firmino found the back of the net on the final night of internationals as both helped their sides come from behind to win. This international break has been a somewhat mixed one for the Liverpool contingent. There have been injury worries for Xherdan Shaqiri and Trent Alexander-Arnold, both of whom pulled out of their respective squads, but elsewhere Jordan Henderson reached his 50th international cap, both Gini Wijnaldum and Virgil van Dijk scored for Netherlands and Andy Robertson captained Scotland to a much-needed victory. 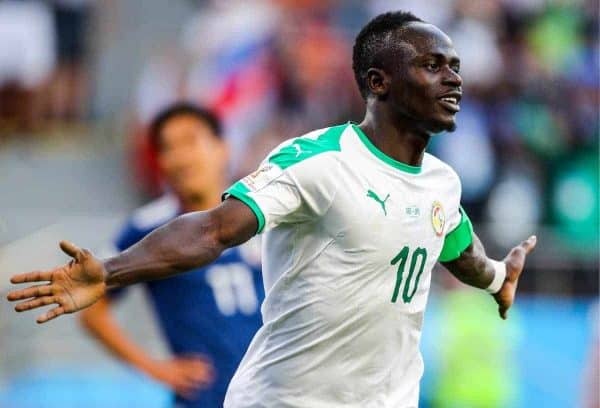 On Tuesday evening, Sadio Mane joined the list of positives with a hugely decisive impact off the bench for Senegal. The 20-goal forward had played Senegal’s first game last week, but was left as sub for the friendly against Mali until the 76th minute—and rescued his team with a late equaliser, before providing an assist for the stoppage-time winner. His equaliser came courtesy of some fine control and pace to surge into the box, before he showed the finishing touch which has been so evident of late in the red shirt of Liverpool. Mane later turned provider by sliding a low cross along the six-yard box for Moussa Konate to finish from close range. Later in the evening, Brazil were in action in a friendly against Czech Republic in Prague, with two Reds in the starting 11. Alisson took his place between the sticks, having sat out last week’s game, but there was also a second consecutive start for Roberto Firmino up front. The goalkeeper made an impressive double-save in the first half, diving to his right to parry a deflected free-kick before quickly jumping up to get his body in the way and block the attempts to bundle in the rebound. Alisson could do nothing about the Czech side’s opener a few minutes later, however, beaten by a fierce low drive into his right-hand corner. For Firmino it was a frustrating opening 45 minutes where he was largely an onlooker, with Brazil lacking in tempo or any kind of attacking possession. That all changed immediately after the break, though, as Firmino scored an equaliser entirely of his own making. Chasing down a loose back-pass, Firmino out-muscled a defender, took a touch and calmly slotted past the ‘keeper for his ninth goal for Brazil. He’s now just one shy of the tally achieved by the likes of Edmundo, Alexandre Pato, Roberto Carlos and Tulio for the Selecao. 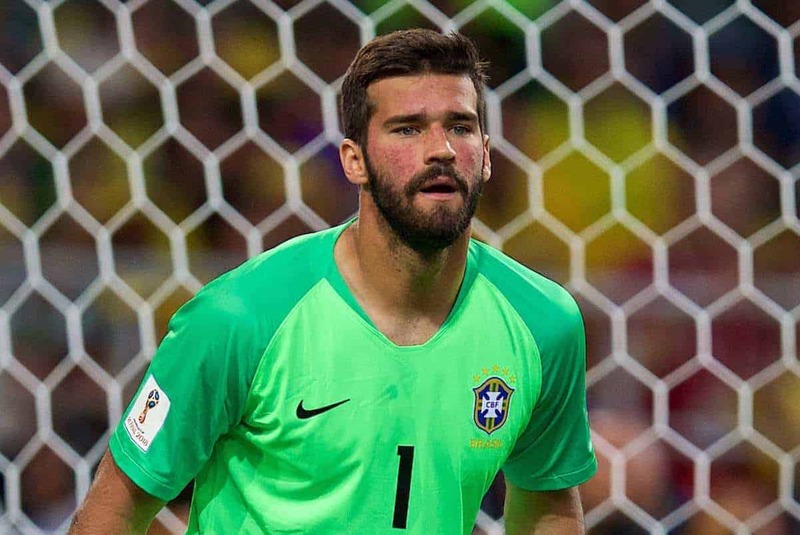 Alisson played the full 90 minutes in goal but there was only a minimal run-out in midfield for Fabinho, who was also an unused sub in the draw with Panama last week. Fabinho came on for the final five minutes, replacing Reds team-mate Firmino, as Brazil saw out an eventual 3-1 victory. Now it’s a flight back to Merseyside for the trio on Wednesday, with four further days for recovery ahead of the home match against Spurs—when each will surely be called upon to start.